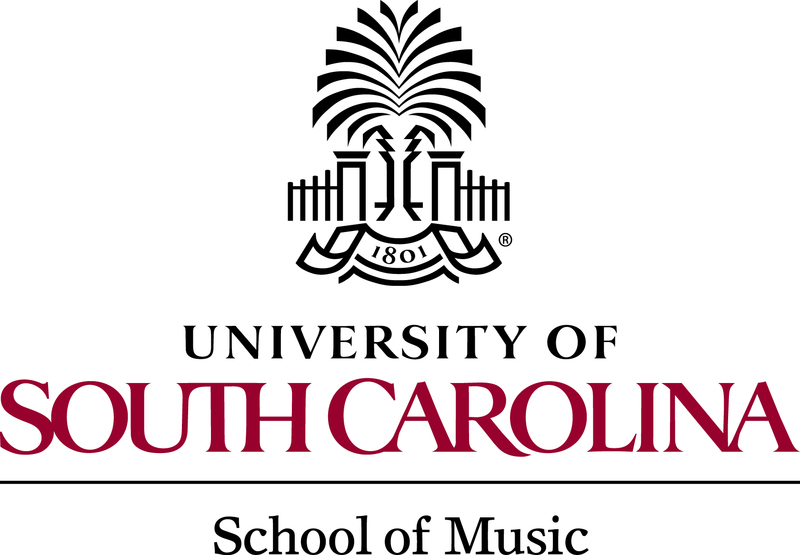 It’s nearly time again for the Palmetto Concert Band’s next appearance at the University of South Carolina Band Clinic! Coming up on February 16, 2019, the PCB, under the direction of Conductor Scott Weiss, will be presenting Concert Band Classics — and one South Carolina premiere — to our Columbia audience. The PCB is also pleased to welcome to the podium one of The University of South Carolina’s newest additions to the band faculty, Jack Eaddy. Mr. Eaddy is a native of Orangeburg, SC, is the Band/Music Education Instructor at the University of South Carolina where he assists with the Carolina Band, other athletic bands and conducts a University Band. Mr. Eaddy also teaches classes in the music education department. Prior to his appointment at USC, Mr. Eaddy served as Director of Bands of Oak Ridge High School in Orlando, FL, where he directed all aspects of the band department. This concert will be performed on Saturday, February 16, 2019 at 7:30 PM at the Koger Center for the Arts as part of the 41st Annual USC Band Clinic. This event is free and open to the public. The performance is General Admission, so plan to arrive early for prime seating!